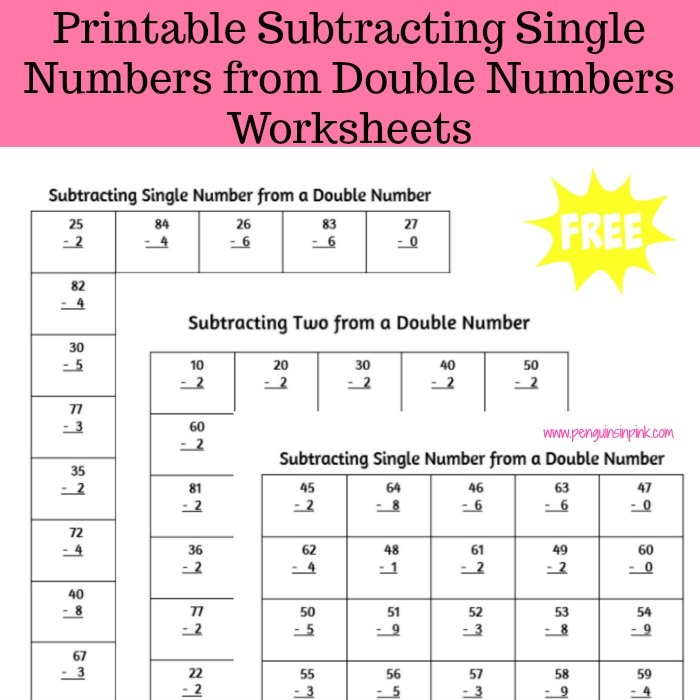 This post, Printable Subtracting Single Numbers from Double Numbers Worksheets, may contain affiliate links. This means if you make a purchase through one of these links, Penguins in Pink will receive a commission at no additional cost to you. 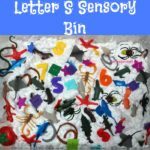 As Cakey has started progressing in subtraction in kindergarten and then in first grade she has continued to practice subtraction at home. 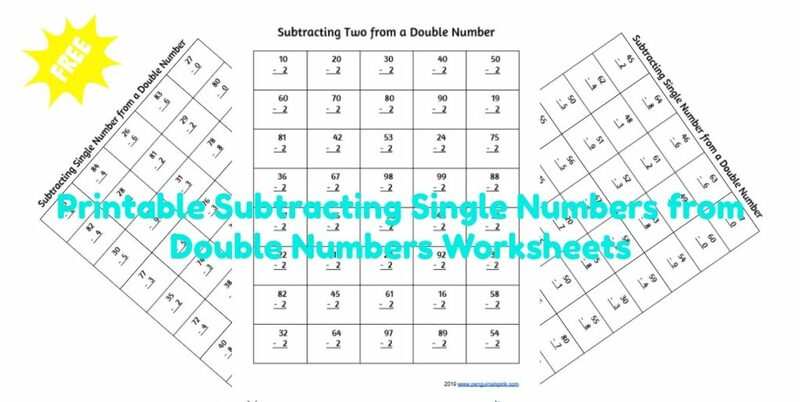 I decided to make some printable subtracting single numbers from double numbers worksheets so I could print and go each day instead of spending five minutes writing out problems. 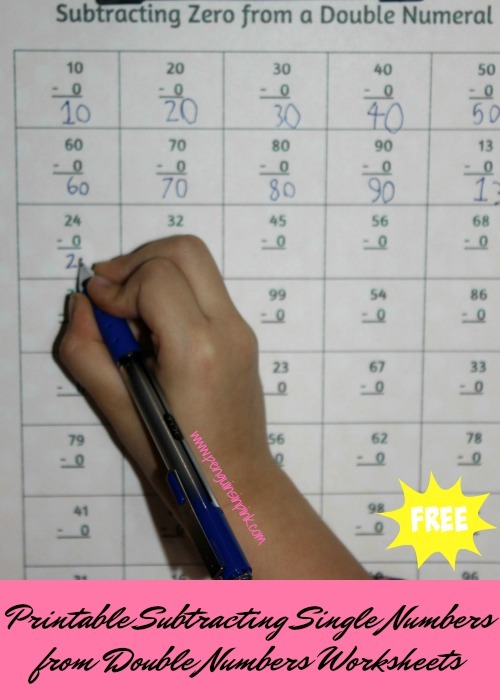 These FREE Printable packet is an easy way to help kids practice their subtraction. The packet has one page of subtracting zero, one, two, all the way to nine from a double number. Then five pages of subtracting 0 to 9 from 10 to 99. Each page of the packet contains 40 problems. 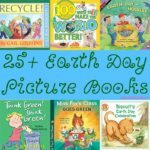 I have Cakey practice one page a day starting with Subtracting Zero. Once she was had mastered that page then she would move on to the next page. In order to master the page she had to not only subtract all the problems correctly she had to do them quickly too. 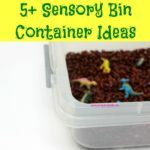 Be sure to stop by my Homeschool Math & Science page where I link all our math and science activities. 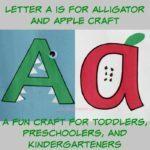 And if you are looking for kid-friendly crafts, make sure you check out my Homeschool Crafts page where I link all our crafts. I’ve already printed a couple of copies of the problems so she can practice each week and weekend. 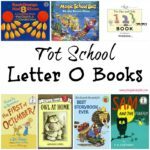 I’m currently working on a set of adding two double numbers worksheets too.